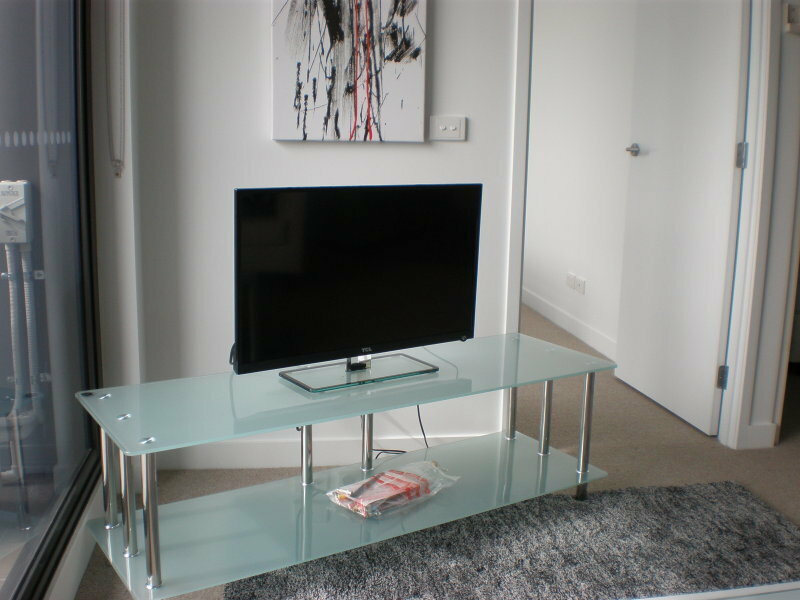 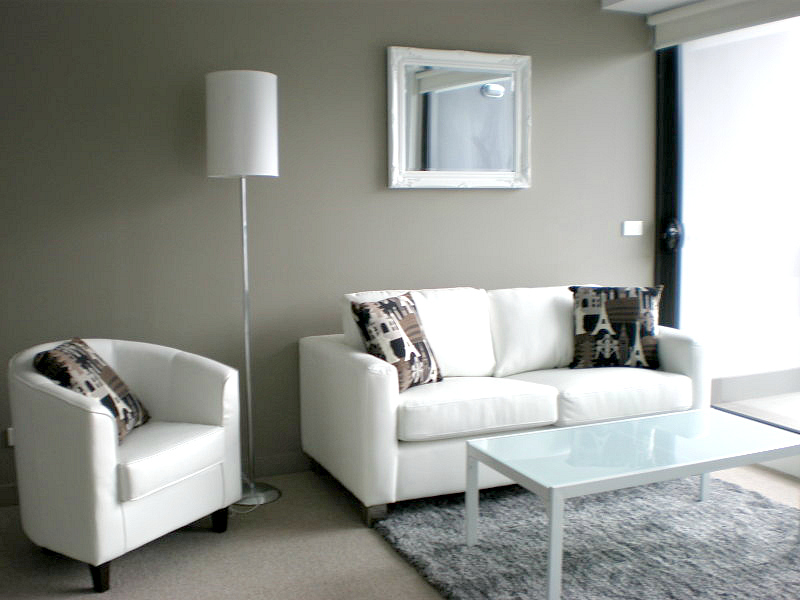 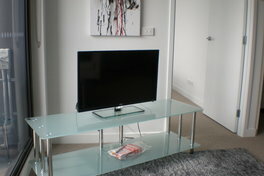 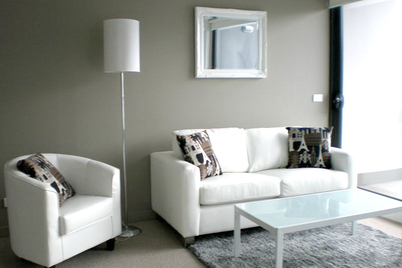 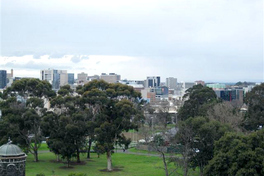 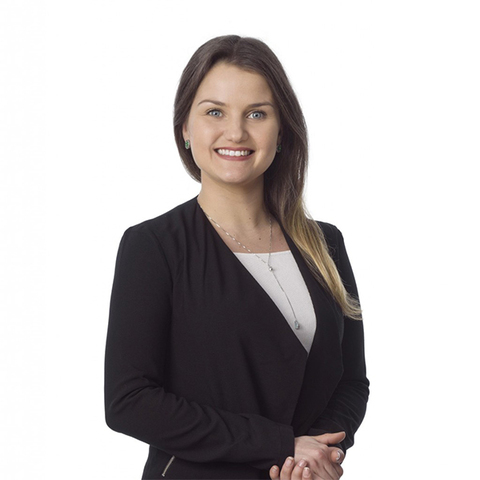 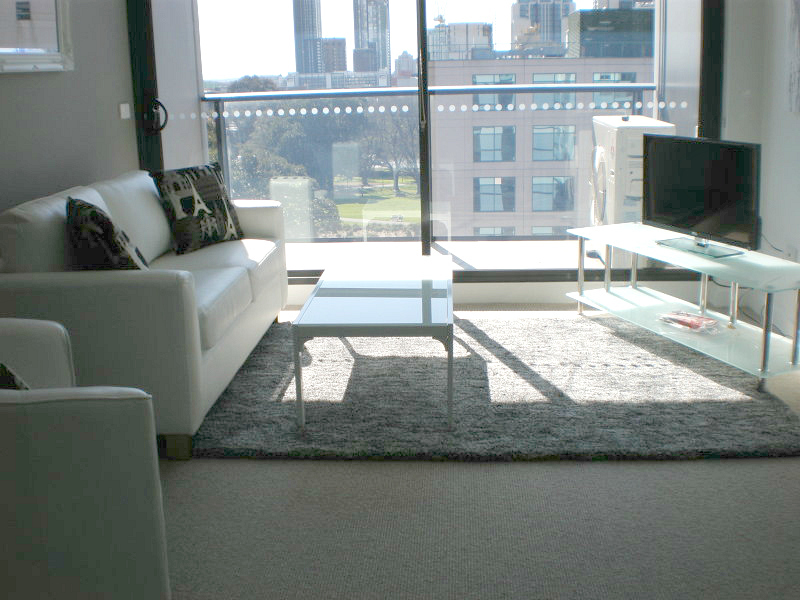 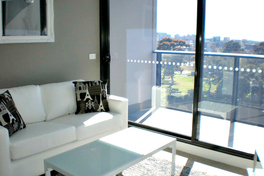 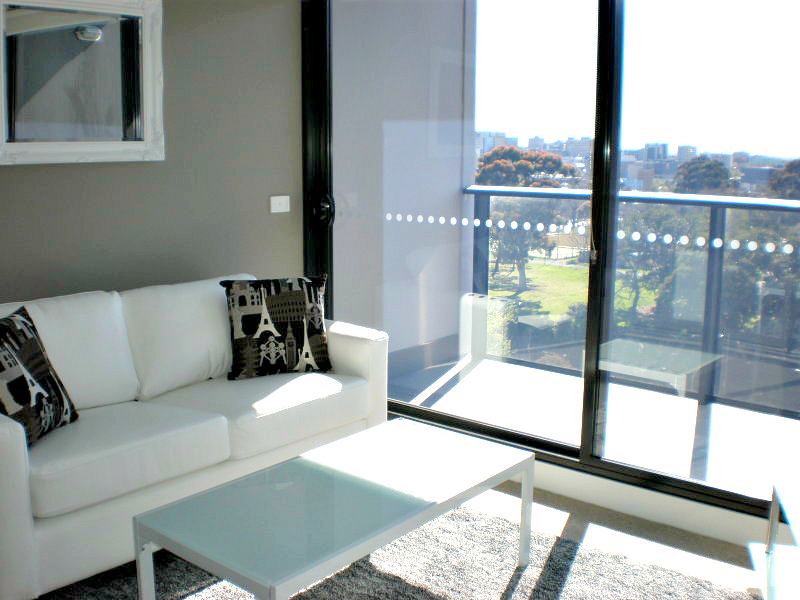 Fully Furnished Apartment - Next to Flagstaff gardens! 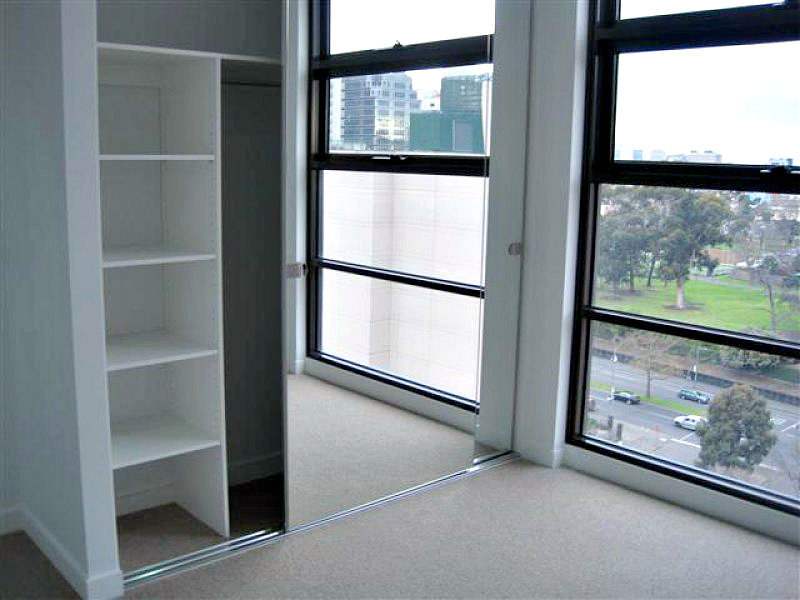 This stylish fully furnished two bedrooms just next to Flagstaff gardens park, features open plan living and lots of natural sunlight. 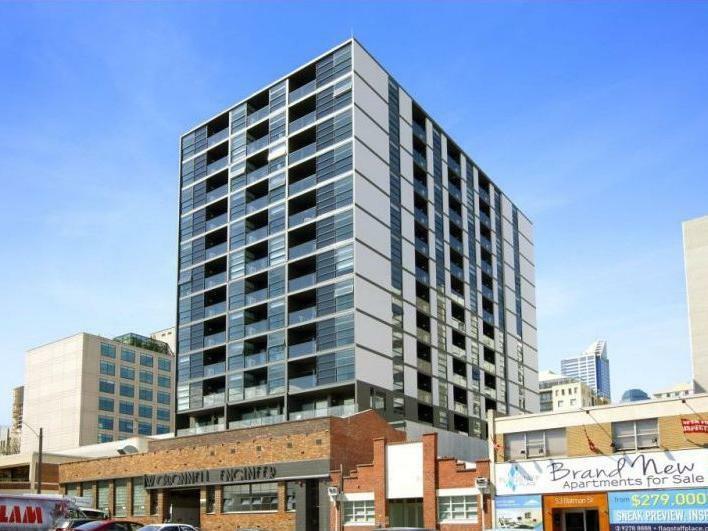 Offering balcony, kitchen with stainless steel appliances & dishwasher, heating / cooling, bike racks, secure access to building and secure car space. 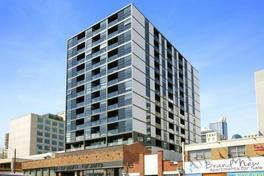 This building is situated near two train stations and Spencer Streets' tram lines. 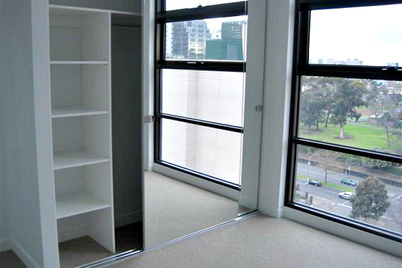 Close to Queen Victoria Market and Melbourne CBD, this fantastic property awaits. 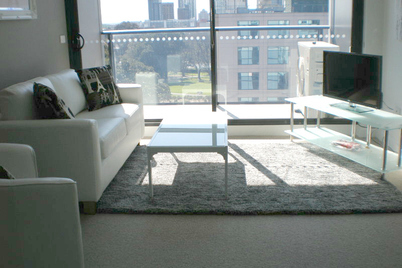 An inspection is sure to impress!